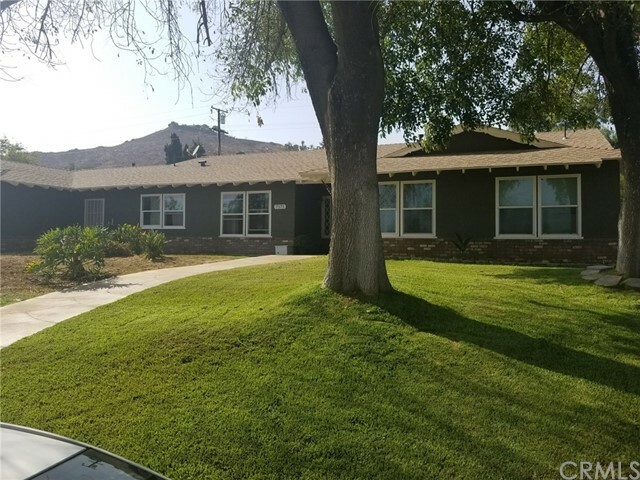 All Jurupa homes currently listed for sale in Jurupa as of 04/25/2019 are shown below. You can change the search criteria at any time by pressing the 'Change Search' button below. 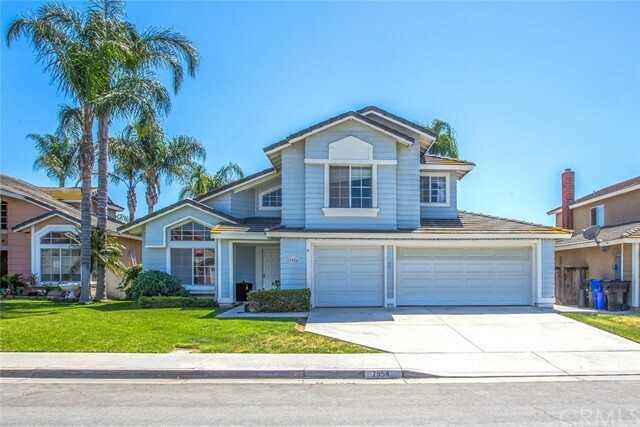 If you have any questions or you would like more information about any Jurupa homes for sale or other Jurupa real estate, please contact us and one of our knowledgeable Jurupa REALTORS® would be pleased to assist you. 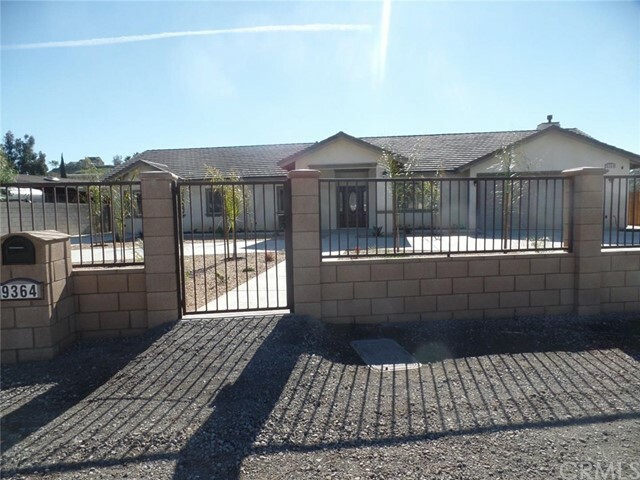 "2 homes on almost 2.5 acres of fenced and gated property. 1st home home features 3 bedrooms and 3 bathrooms. Master bedroom wall was opened for a retreat but could be converted back to 4th bedroom. 3 separate living/family areas 1 with fireplace, perfect for the multi-generational living. 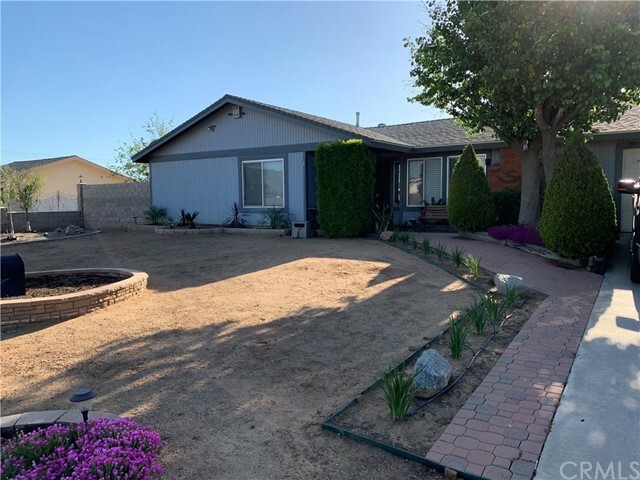 Home has been remodeled and renovated with newer A/C system, new paint, carpet, title and lighting fixtures. Beautiful solid wood cabinetry throughout. Kitchen features newer tile countertops, abundant cabinetr"
"Welcome to Sunset Ridge Estates. Desired neighborhood in established gated community. 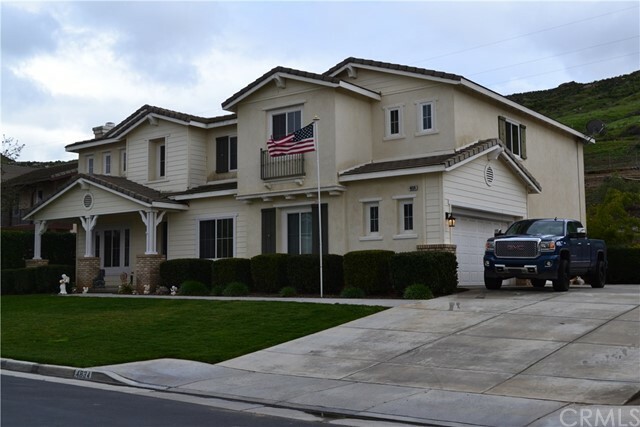 Spacious 5 bedrooms 4 bathrooms (3 master suites) perfect for the in-laws or the nanny. All bedrooms have walk in closets. Main Master Bedroom has garden tub separate shower, dual vanities. Open floor plan excellent for entertaining, with up stairs bonus room, formal living and dinning room. breakfast nook is large enough for a second large dinning table. Back yard complete with built in gas BBQ island, Beer Ke"
"Single story ranch style charmer w/upgrades galore!!! Agents - see supplements for a full list of amenities. 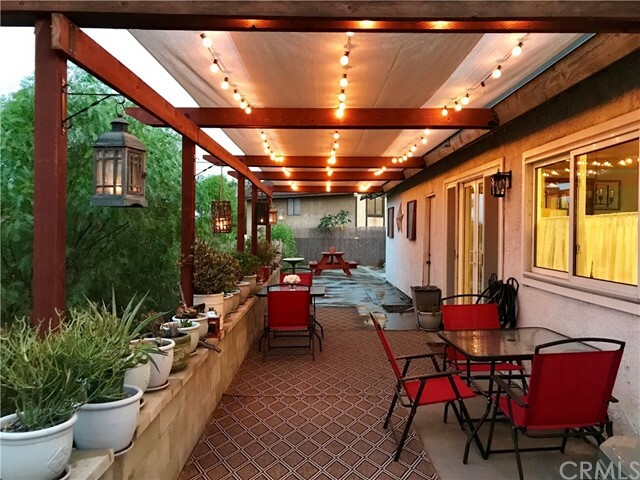 Welcome to this gorgeous half acre lot fully landscaped w yards of lush green grass, mature palm trees, completely gated & private w/wrought iron & mature hedges. The grounds are sure to amaze you - exterior boasts fully usable lot w/private sports court, play yard equipment & tons of running room above ground spa, cover & awning, huge side patio w/lights & ceiling fan, multiple storage a"
"Absolutely stunning horse property that sits on a huge half acre lot in a desirable neighborhood close to schools, shopping, and freeways. This gem boasts a light and bright living room with a cozy fireplace, and an open kitchen and dining area with tile floors, custom cabinets and gorgeous granite counter tops. Large master bedroom with dressing area and lots of closet space, gorgeous and spacious master bath completely upgraded featuring a jetted tub. Must see to appreciate." 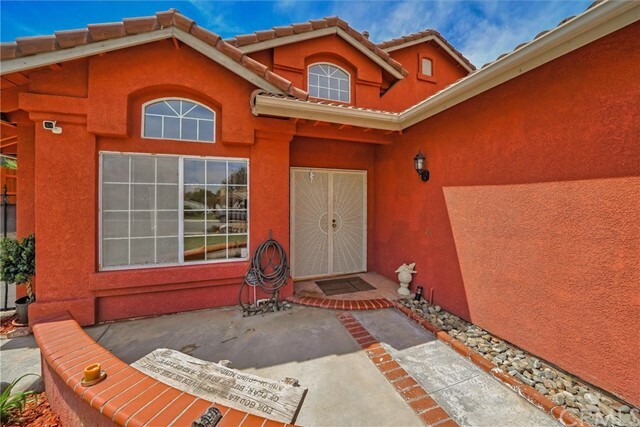 "This beautiful house features 5 bedrooms and 3.5 baths completely remodeled. Also new roof has been installed. Seller has chosen a very high quality material for this particular home. Kitchen has expreso cabinets shaker style with 6 inch handles along with beautiful matching counter tops. The whole house has LED lightning, that means no changing bowls for 10 years not to mention high energy efficient. House has laminate flooring and kitchen and baths have quality ceramic tile flooring. All new w"
"Very Rare Opportunity to Own an Indian Hills private hilltop home. At the top of Live Oak behind the gates with a 360 degree views. Custom built. 3 stories of decking around the house. 3 bedrooms and 3 full baths with the possible 4th bedroom, just add closet and an office as well. Separate dining and living room with a cozy family room centered around the large fireplace and mantle. Wonderful eat in breakfast area,and kitchen with pass through . French doors leading to patios around the house. " 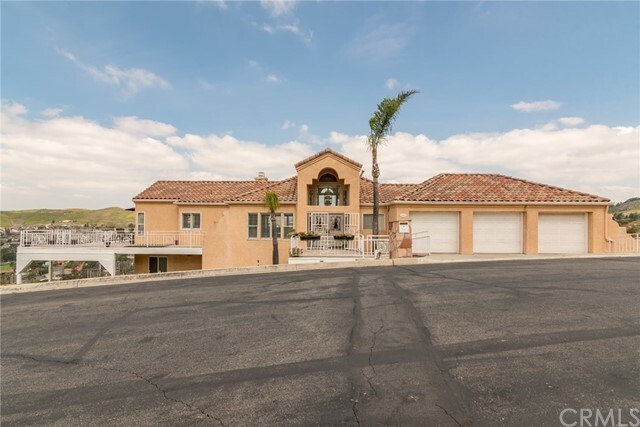 "Magnificent single story home located in a desirable area of Jurupa Valley. 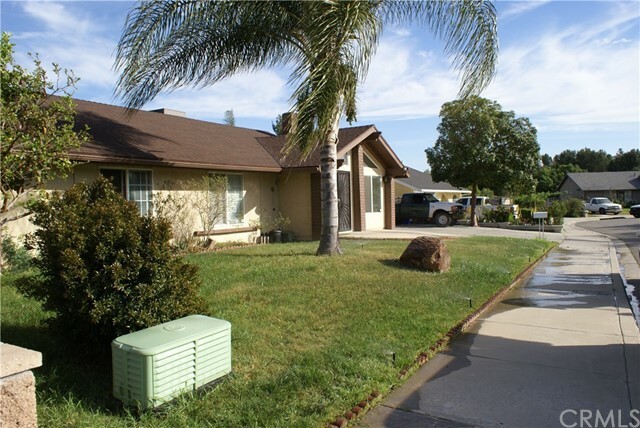 Home features 3 bedrooms, 2.5 baths with designated space for a potential 4th bedroom. Excellent open and airy floor plan with plenty of natural light. Kitchen with beautiful granite counter tops, walk in pantry, and tons of counter and storage space. Oversized family room with tile fireplace to sit and visit with family and friends. 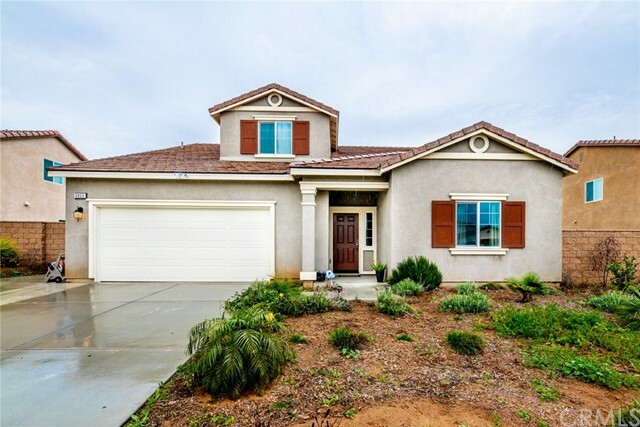 Master bedroom features main suite bath, walk in closet, dual vanity, separate shower, a"
"Lovely single level 3 bedroom 2 bath home located in Jurupa Valley. There is ample parking on this large lot as it has a separate 6 car garage out in the back for plenty of toys. 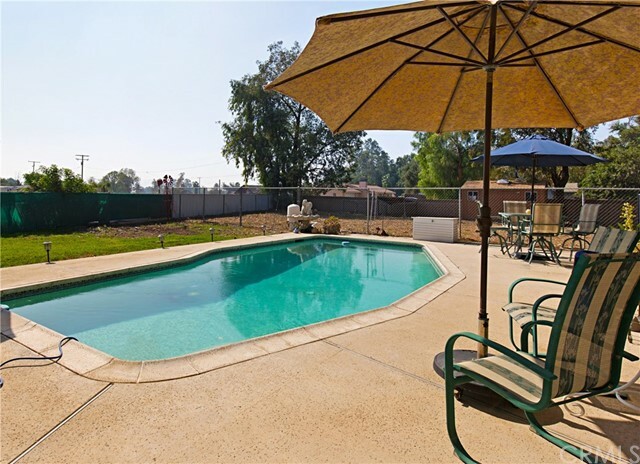 The back yard is your own personal retreat as it has a variety of fruit trees, an above ground pool and a hot tub to relax in after a long day. An added feature is there aren't any neighbors at the back of the property for privacy. Also, there isn't any HOA for this home saving you extra costs." 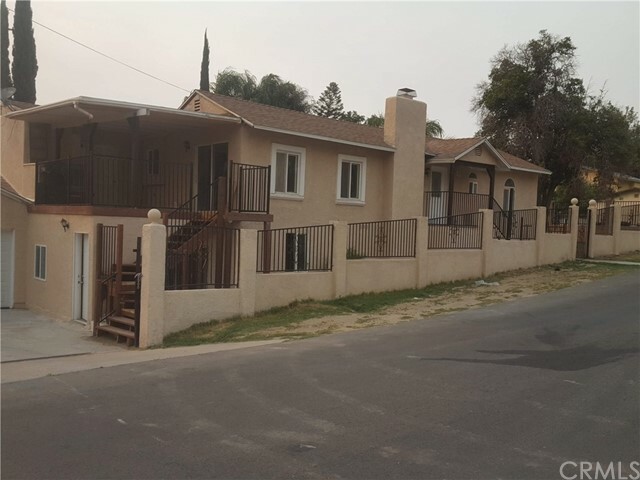 "LARGE TWO STORY CORNER LOT HOME. 6 BEDROOMS WITH ADDITIONAL ROOMS THAT CAN BE USED AS BEDROOMS. FULL KITCHEN UPSTAIRS. BAR KITCHEN DOWNSTAIRS. ENTRY TO HOME UPPER LEVEL FROM STREET AND FROM GATED DRIVEWAY ON 35TH THAT CAN DOUBLE AS RV PARKING. TWO CAR WIDE GATED DRIVEWAY ON LOWER LEVEL CAN PARK MORE THAN TWO CARS ON PAVEMENT AND LEADS TO 2 CAR GARAGE. ENTER DIRECT TO LOWER LEVEL FROM THIS DRIVEWAY OR USE STAIRS TO ENTER INTO SECOND LEVEL. HOME HAS BEEN REMODELED. NEW PAINT, NEW FIXTURES, NEW CAB"
"NEW PRICE! Currently the lowest price home at this square footage! This is your opportunity to own the largest home in the neighborhood! 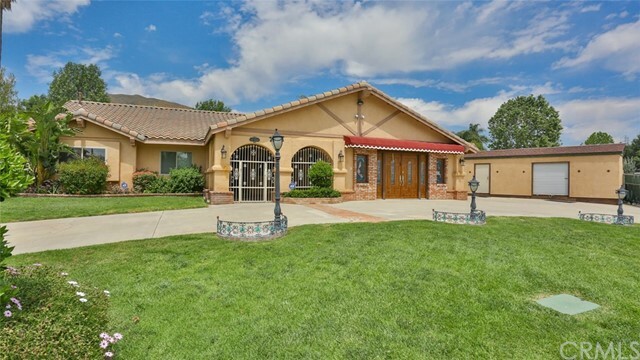 This generous 2861 square foot home which is located on a small cul-de-sac, has 5 bedrooms, 3 baths and is perfect for a large family or multi-generational living. The home has an addition that provides a private, upstairs master suite which is separated from the main bedrooms and has its own living area on the main floor. 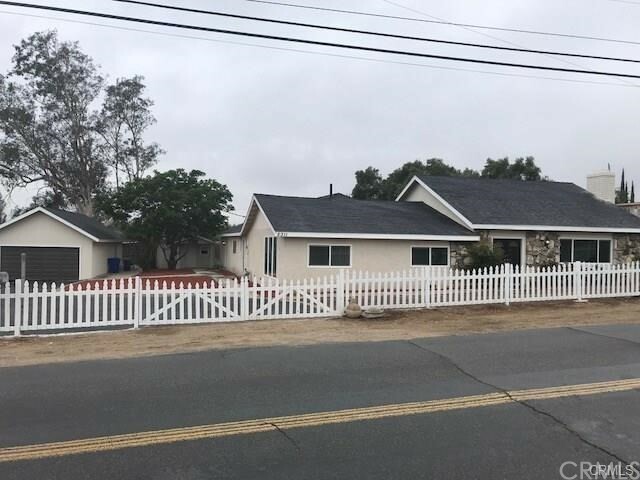 This is in addition to the living, fam"
"GREAT VALUE FOR THIS ONE STORY SINGLE FAMILY HOME AND NO HOA!... This home is gorgeous, spacious and made with high quality, well-built and in a fabulous community of Quarry. Featuring; 4 Bedrooms 3.5 Bathrooms, Separate indoor laundry, Bonus room perfect for entertaining or can easily be converted into 5th Bedroom. Kitchen is light and bright, Granite counter tops and matching island that is open to Family Room, Stainless steel appliances, recessed lighting, Master bedroom with a Large Walk-in "
"Welcome home !! beautiful spacious ready to move in home built in 2016 , located in desirable neighborhood of Jurupa Valley, walk in to a spacious inviting foyer, that leads you to a big living room open to dining area and kitchen, great for entertaining, you will enjoy the convivence of one bedroom and full bath on first floor, up stairs you have a big loft with 2 spacious bedrooms, 1 bath and master bedroom and bath and you will enjoy having your laundry room up stairs, upgrades include traver"
"Beautiful pool home in the established neighborhood of Jurupa Valley. Quiet Cul-de-sac street, large lot with plenty of room for family fun and entertaining. Features 4 large bedrooms, living room, family room with double sided fireplace, dining room, eat in kitchen, indoor laundry room." 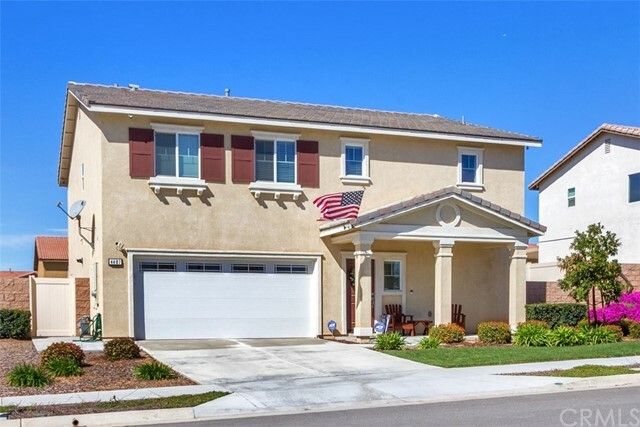 "This Beauty features ONE-STORY LIVING STYLE in the quiet new community of Quarry Park. Majestic Mountain views surrounding the community, and extra privacy on this lot in particular with no neighbors behind! Perfect for entertaining, Open flow throughout the downstairs, 5 Bedroom 3 Bathroom home, with a large loft. 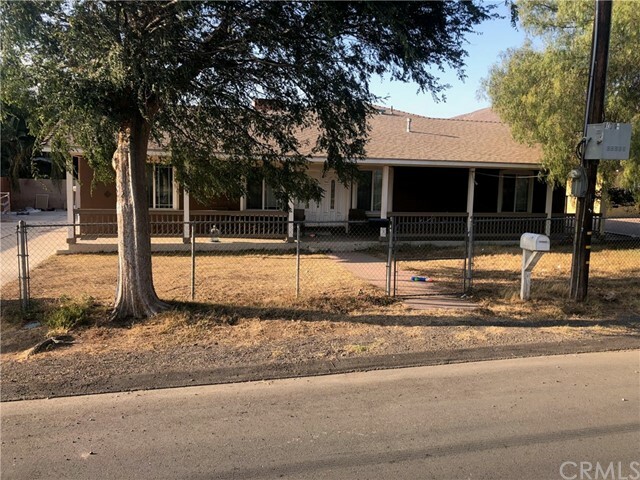 First Floor offers two private guest bedrooms in the front with their own full bathroom, separate laundry and storage rooms, the Great Room for entertainin"
"Nice family home located in Jurupa Valley with a huge lot. Two master bedrooms and extra parking." 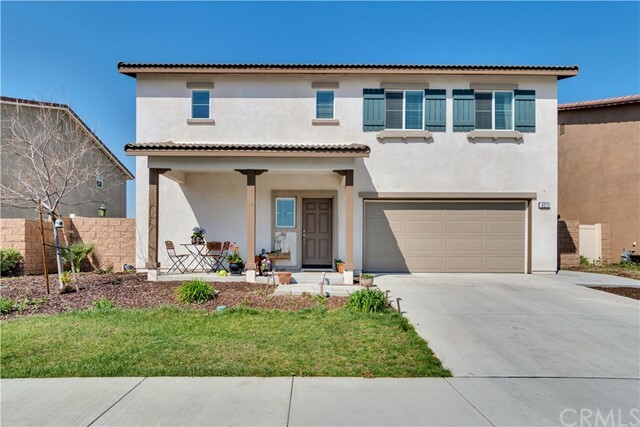 "You ll love this stunning 2-story home located in the most sought-after Loring Ranch community in Jurupa Valley. 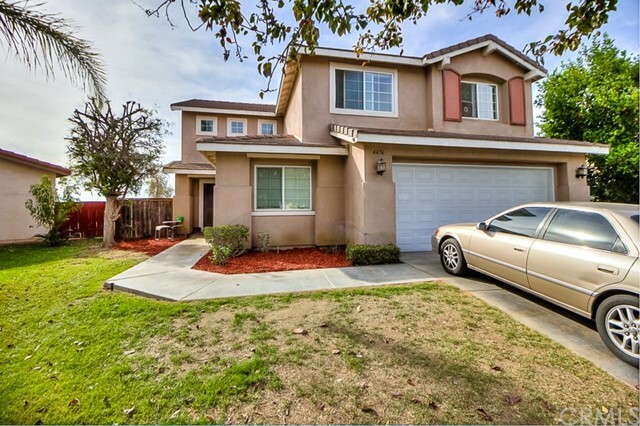 This 5-bedroom, 3-bathroom home has a 2-car garage and a 2,784 sq. ft. of living space. Imagine opening the door to a high-ceiling entry way and a open floor plan modern home. Downstairs includes a bedroom with a full bath, a formal dining room, a wide, open hallway leading to the kitchen with an island and a spacious living room with cozy fireplace. Upstairs include a "
"Location, Location, Location Pool.. 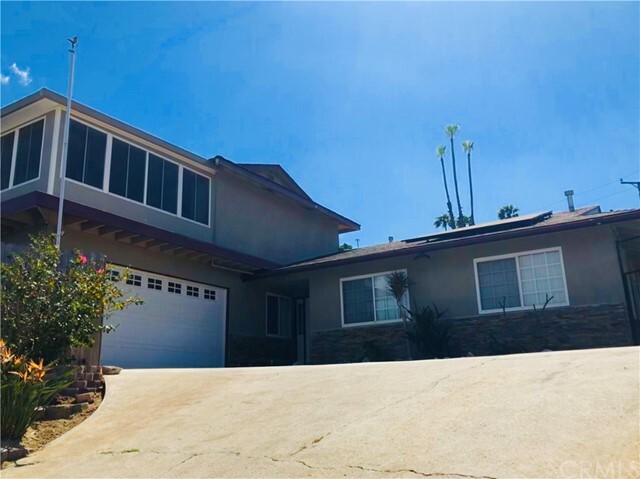 This 4 bedrooms, two bathrooms, pool, spa, new Central Air, New Roof , Tile floors, upgraded kitchen cabinets, granite counters, and the location, make this property the perfect entertainment new family home for you and your family." "This single-level home with an ultimate private backyard and sparkling pool/heated spa is ready for its new owners. Enter into the open and inviting living room, dining/family room area with a cozy fireplace and patio door to the backyard. The adjacent kitchen features warm tile floors, cabinets, granite counters. Down the hall, the master bedroom features a bathroom. The secondary bedrooms share the .75 bathroom. 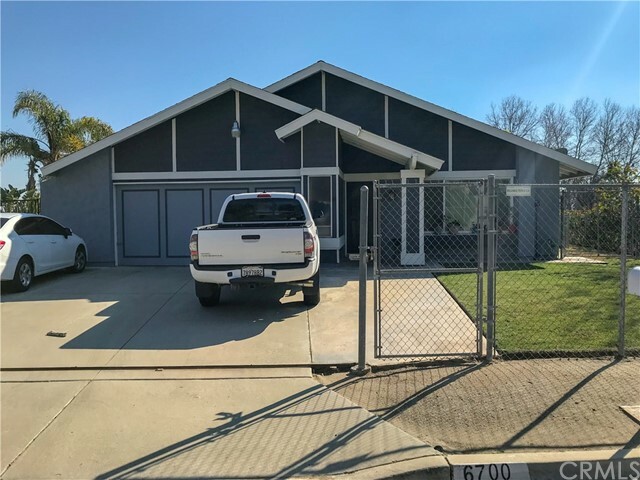 Relax or entertain in the private backyard featuring a patio cover and fence w/gat"
"This Charming Jurupa Hills Home is a Must See! Fully Remodeled 20k in recent upgrades! Kitchen features Maple Cabinets, Granite Counter Tops, an Island and new LG Dishwasher. Flooring to die for; New Pergo Laminate Flooring throughout the entire home. The Remodeled Bathrooms have new Vanities, Upgraded Lighting, Granite/Marble Counter Tops. Lighting Fixtures have been upgraded*** Plenty of room for a Pool and Spa. Recently installed: New 2.5 Ton AC and Furnace System! New Water Heater! New Elect"
"Back on the market! 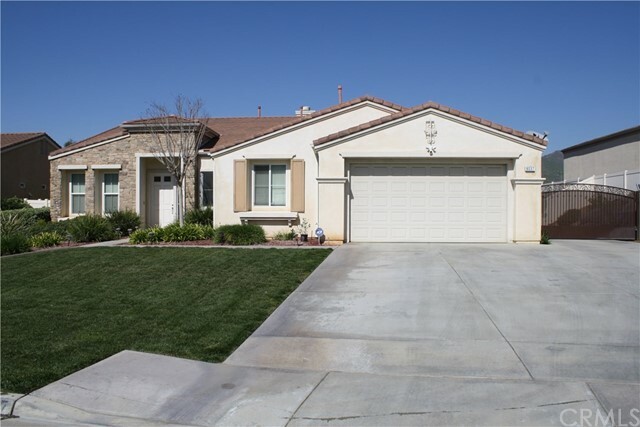 A beautiful 4 bedroom 3 Bathroom home located in Jurupa Valley. 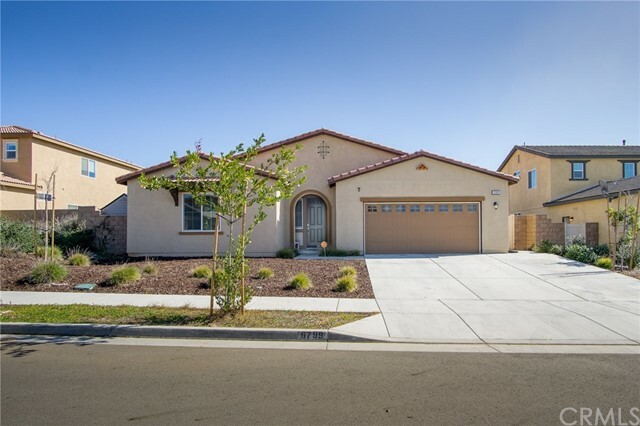 Home was just built in 2015 in the Dr. Horton Sierra Pointe Development. Very quite community with No HOAs! The home features one of the best open floor plans in the community. Downstairs features a beautiful kitchen & family room open area, a downstairs bedroom and bathroom. Upstairs features a large loft area, huge master bedroom, large master bathroom, walk-in closet, 2 additional nicely sized bedrooms, full b"
"The moment you walk into this house, you'll want to make it your home. 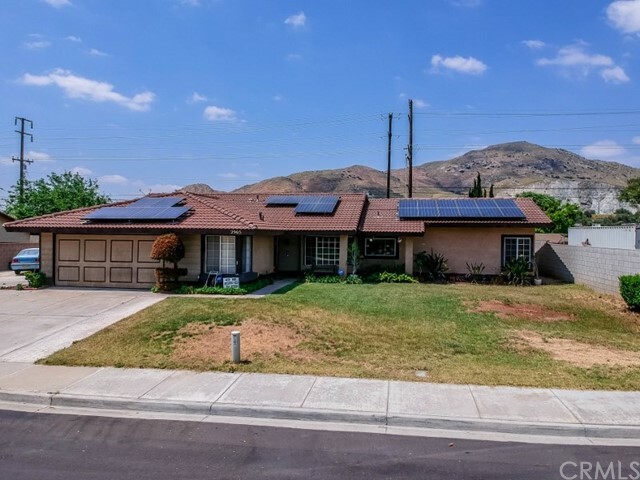 This large home boasts 4 bedrooms and 2 full, one - 3/4 and a one 1/2 bathrooms. The cozy family room has a fireplace for those cool nights. Downstairs boasts a bedroom with a 3/4 bath, good sized closet, and a small area which has a sink and space for a small microwave and small refrigerator. Upstairs you can retreat to the master bedroom. The master bathroom has dual sinks with a walk in closet, separate shower and separate"
"Check out this beautiful home on a cul-de-sac with gorgeous views! Pool home nestled on mountain side with lots of privacy. 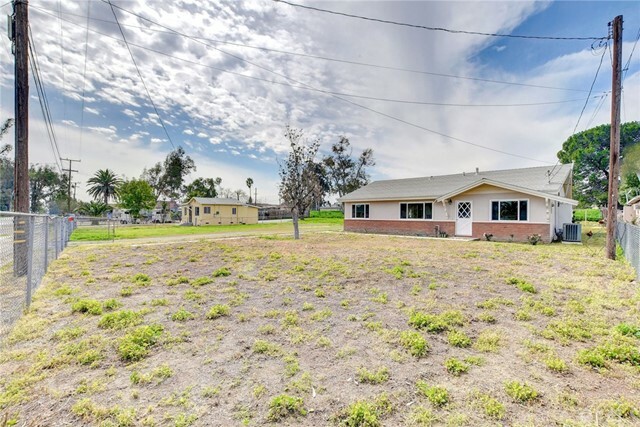 Large yard and room for RV parking. Build a second garage if you want. Home is recently remodeled with new kitchen, floors, jetted tub, repainted inside and out. Aluminum low maintenance patio covers. Upgraded attic insulation.Central Vacuum System Through out home. Huge room upstairs! Must see to appreciate. Property is sold as is. Beautiful Home! Get it before it's too la"
"4 Bedroom 3 Bath,Two stories Beautiful open entry Lot 6970SF, 1852 Sf, Two Living Spaces, Beautiful Open Flow throughout With Tiled Fire Place, Stainless Kitchen Products large attached Island Large Master Bedroom, Garden Tub Brushed metal Showers Owned Solar Power, FULL House Water treatment along with Double Treatment Drinking Water System StainlessSteel Double Oven Stainless Steel Large Fridge Perfect BBQ Backyard BBQ Cover Gazebo and a Raised cement platform Tiled Cooking cement Counter Isla"